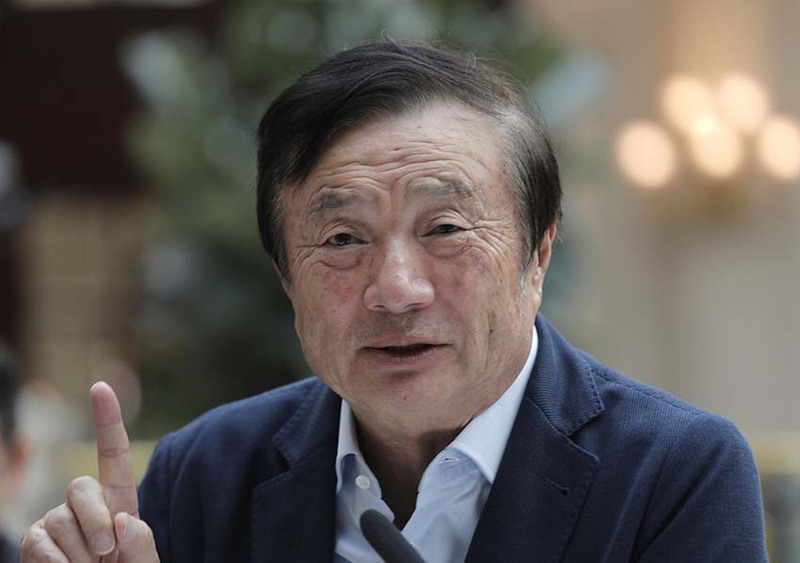 Ren Zhengfei, the founder and general manager of the Chinese smartphone and telecom manufacturer Huawei, says that his company never spied for the Chinese government and never would. With the statement, Ren breaks down a long-lasting media silence to respond to the doubt of Huawei. The United States suspects that China uses the company’s equipment for spying. Huawei equipment is located in Western telecom networks, including in the Netherlands. In December, Rens subsidiary Meng Wanzhou, the financial director of Huawei, was arrested in Canada on doubt of violating US sanctions against Iran. Huawei would have supplied American equipment to Iran through a related company. Companies that operate in China are legally obliged to hand over customer data when it comes to national security. The definition of national security can be interpreted broadly by the Chinese authorities: criticism of the Communist Party can fall within this concept. Huawei has always refused that the company is an extension of the Chinese government. There is no public testimony that Huawei is used by China to spy on the West. Huawei is the global market leader in the field of telecom network equipment. The company also competes with Apple for the second position on the market for smartphones, where the South Korean Samsung is the market leader.